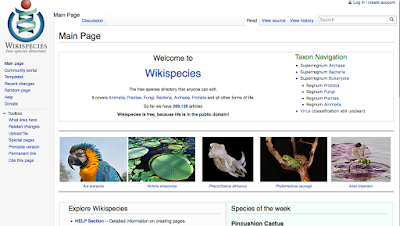 A great source for information on the various species for your evolutionary events timeline is http://species.wikimedia.org/wiki/Main_Page which is a wiki that people are creating to attempt to catalog every species on earth. Use the search box to find examples of various species. Type in "jawless" to find images of jawless fish. If you then click on "multimedia" when the search results come in you can see images and video clips. 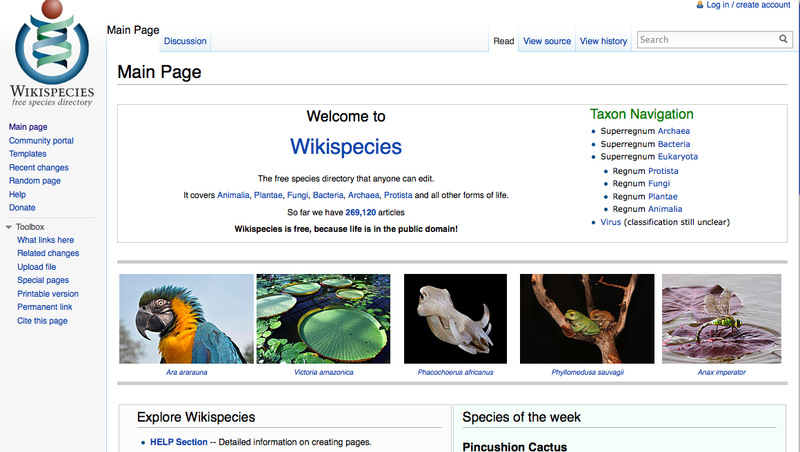 You can also just search google images for various species, but wikispecies has some great stuff.